Nautical Bracelet Set Only $1.96 PLUS FREE Shipping! You are here: Home / Great Deals / Amazon Deals / Nautical Bracelet Set Only $1.96 PLUS FREE Shipping! right now so you can do just that! 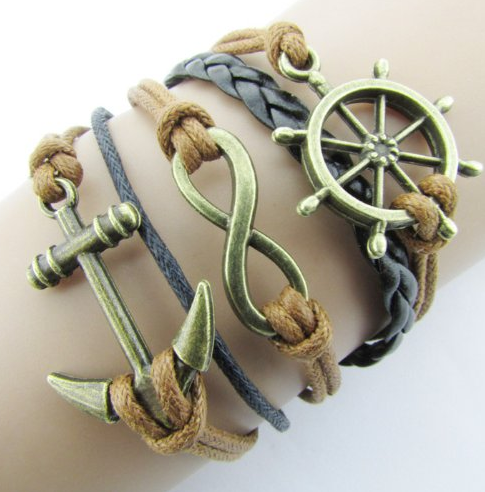 Get this Nautical Bracelet Set for Only $1.96 Shipped!